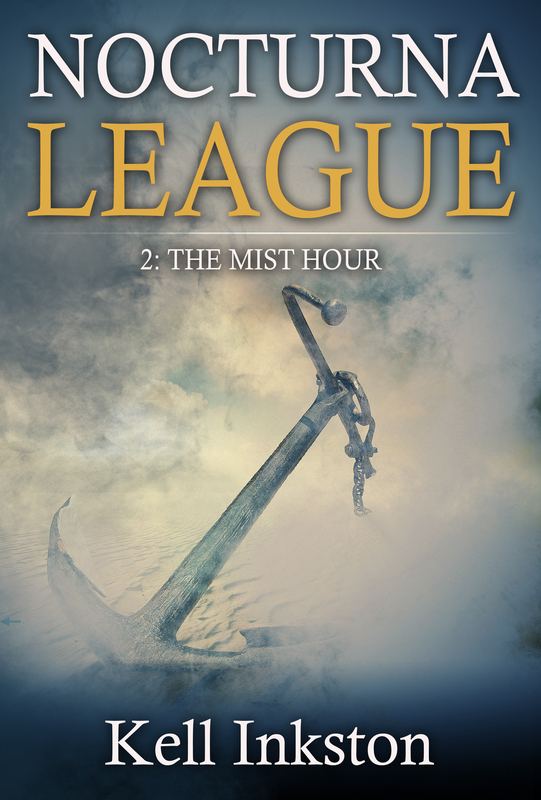 Nocturna League – The Mist Hour – Coming soon! Like, next few days! Ladies and Gentlemen, sailors and landlubbers alike- Hello! Great news for you today, the second adventure in the Nocturna League series will soon be available for you to enjoy! You have yourself two options to get your hands on this new 20,000 word plus tale of deception and lobsters. A: Purchase it off amazon.com for the paltry price of 2.99. B: Subscribe to the Kell Inkston updates and mailing list, and grab it for FREE! That’s right, 100% for you. Once you sign up, I’ll send it right over to you in the format of your choice, just let me know, and the treasures of the sea shall be yours! Expect it to be out in the coming days with an official official announcement. See you then and happy sailing! < Previous The Official Nocturna League Facebook Page! Next > Just kidding! – The Mist Hour is now available!